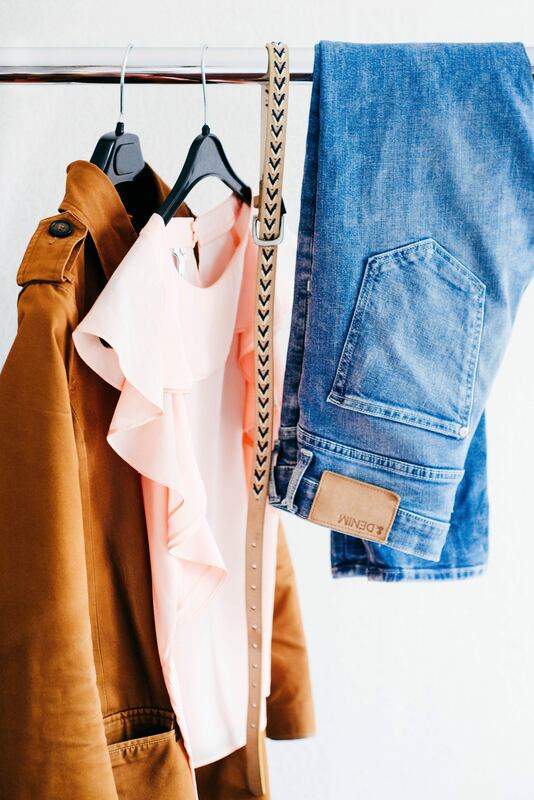 So you’ve got killer style and a blog with trendy tips, but how do you showcase your style on social media? 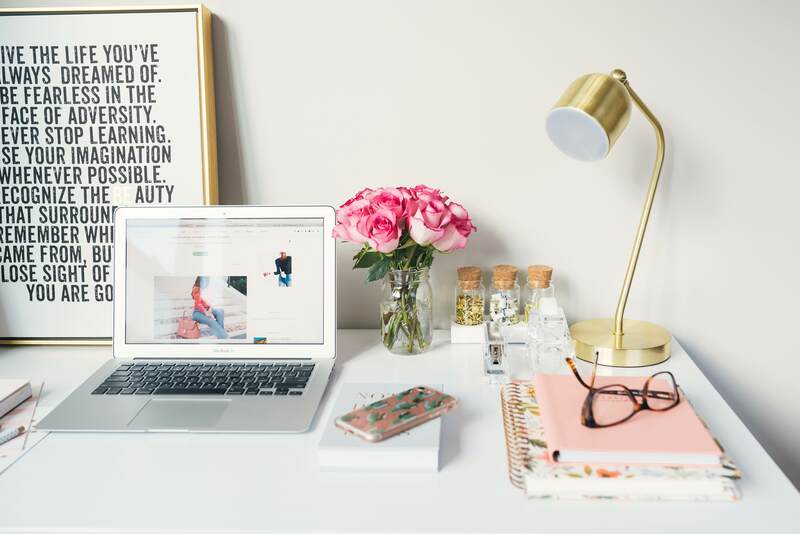 Developing a strong social media foundation for your fashion blogging brand is a key method for increasing traffic to your blog and creating a community of invested followers. 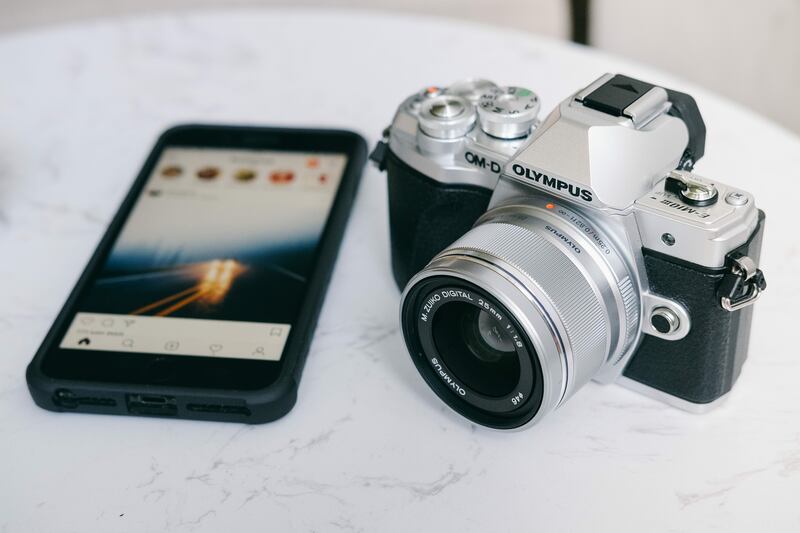 From taking the perfect photos, to maximizing your captions’ potential, to easily integrating your social media with your website, this guide is a new fashion blogger’s roadmap to social media success. When planning your social media accounts as a whole, it’s important to ensure that potential followers understand who you are and what you offer them from the first glance. Followers shouldn’t have to, and oftentimes won’t bother to, dig through your posts to discover who you are. Make it easy for them! Upon their first look at your social media account they should be able to easily discover at least 3 special things you care about. They can be as insignificant as your favorite food or as important as a cause you support. As long as it shows off who you are, that’s all that matters! - The image should be on of you on your best day, with hair and makeup indicative of styles you frequently wear. - Make sure to crop it so that your face is easy to see even when your icon is small. Collarbones to the top of your head is ideal. - Choose a high quality image - your face should be crystal clear! - Keep it simple! Try to avoid going to crazy with accessories or patterns as these will distract the eye from the main event which is your face! You might not realize it, but your favorite fashion blogger has taken a great deal of care when strategizing their posts on social media! Though it may seem easy and effortless, there are a few key qualities to consider when staging and taking photos for a fashion blog. Try to stick to a color theme. Whatever your preferred colors may be, pick a palette and try to stick to it! If you wear all kinds of different colors in your outfits, try to keep your backdrops, props, and accessories within a cohesive palette to glue everything together. This strategy will make your feed more visually appealing. Keep lighting consistent. Along the same lines as color theming, lighting can draw the eye positively or negatively. Whether you prefer darker or lighter edits, decide on a setting and maintain it for each post. Adobe Lightroom is a great tool for this as the app offers the option to save presets to cut down on editing time. - Tell a personal story relating to the outfit, the location, or something that happened to you offline. - Ask your followers a question - this is a great way to increase your post engagement and get some insight to what your followers like. - Give your followers a challenge! Have them tag a friend, or complete and action and comment their result. This makes your posts much more dynamic! - Step one is always research. Who are your ideal followers? What do they want? What questions do they have that you can answer? What hashtags are they using? Answer these questions and check to see if you can find relevant hashtags that are being used frequently. Putting yourself in the mindset of the searcher makes all the difference! - Learn from the top accounts. The fashion bloggers with thousands of followers have all walked this road before you. Visit their profiles and make note of the hashtags they use consistently. Test them out on your account to gauge how they work with your content. - Use between 10-30 hashtags. The more the merrier! - Keep your post looking sleek and clean. There are varying opinions on this one, but we think posts look better without hashtags getting in the way of the caption text. Once you’ve posted, quickly head to leave a comment and leave the hashtags there! You’ll get the same benefits from the hashtags without the clutter. - Keep your list of hashtags in your notes on your phone for easy access. Rather than waste your time typing out each hashtag, type them once then copy and paste when needed! - Timeliness is very important when it comes to hashtags! Add them to your social media post as quickly as possible so they’re not shoved to the bottom of the batch. 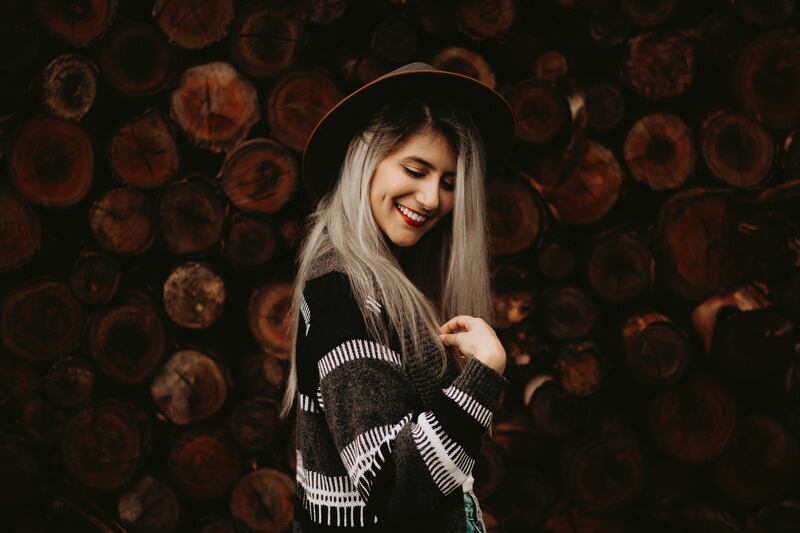 - Actively seek to connect with other fashion accounts. - Follow accounts more progressed than you for inspiration and comment frequently to build a rapport with them. It helps to have friends in high places! - Spend most of your time making friendships with fashion blogger accounts that are at your same “level” or below. - Leave genuine comments and questions on other account posts. Remember there’s a human being on the other end just like you! - Share the liking love! Actively help other accounts out and don’t hold back on the likes. They’ll be inclined to return the favor. - Respond to every and all comments on your posts and appropriate direct messages. - Make a set of rules for your brand. What’s important to you? How should the brand sound? What do followers value from your brand? Make sure you reference those rules with every post you make to maintain that brand image. - Whether you have an official logo or just want to use your website or social media username, it’s important to brand any original content you create. Insert a small version of the logo into the bottom corner of original designs, products, and guides to lead users back to the source. - Merge the gap between social media and your website by installing the Juicer social media aggregator. It’ll feature your best content from 15+ social media websites so your latest styles are always being displayed on your website too! Check out the Instagram aggregator here. - Make sure all Pinterest pins and Instagram stories link back to your website. - Make sure your website link is featured prominently on your social media profiles! - Protect your brand. If you’re approached by a company for a sponsorship and you don’t really like the product, don’t accept the deal! The choices you make on behalf of your brand reflect it and you, so make sure you chose partnerships you’re proud of and that represent your brand well. Think you’re ready for the big leagues? Check out the Ultimate Social Media Tools Guide for a comprehensive list of the best social media support apps.